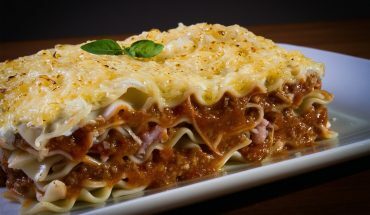 Pasta is a term used for food that contains unleveaned dough made from the mixture of water and flour. This food is commonly used as a main ingredient in Italian entrees. It can be combined with other fresh ingredients like shrimp. 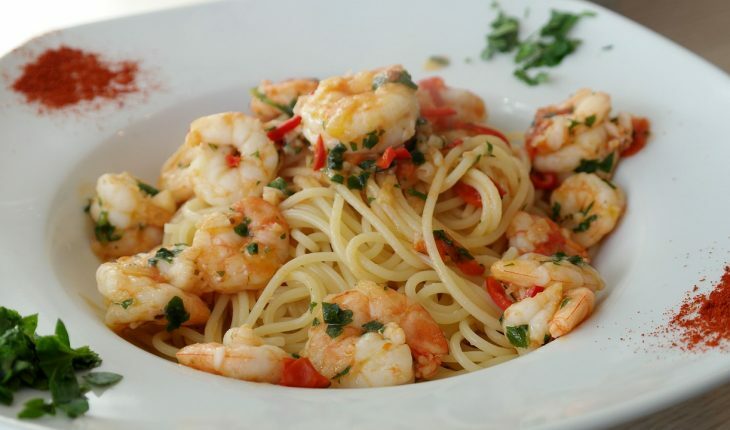 Adding shrimp to pasta is beneficial because the seafood contains different nutrients and minerals that can improve our health conditions. 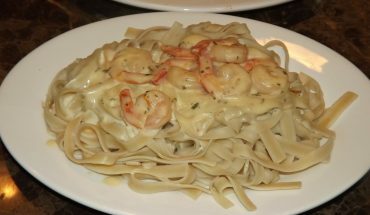 If you want to know more about the dishes that contain the two ingredients, then it is best to look at some of the homemade tasty shrimp pasta recipes. This simple and easy-to-prepare dish can be served within 30 minutes. For the ingredients, you need eight ounces of cooked spaghetti, a cup of fresh basil leaves, ¼ cup lemon juice, two garlic cloves, three tablespoons olive oil as well as ½ teaspoon salt. In addition to these ingredients, you need a pound of fresh asparagus, ¾ pound uncooked medium shrimp and 1/8 teaspoon crushed red pepper flakes. Mix the lemon juice, basil, garlic, salt and a tablespoon of olive oil in a food processor. Process the ingredients until it becomes puree. Heat a large pan over medium fire. Heat the remaining olive oil and cook the asparagus. Add the pepper flakes and the seafood. Saute and cook for five minutes to 10 minutes or until the color of the seafood becomes pink. Wash the spaghetti and drain excess water. 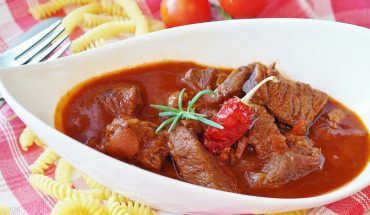 Place in a large bowl and coat spaghetti with the puree. Top with the shrimp mixture and serve immediately. 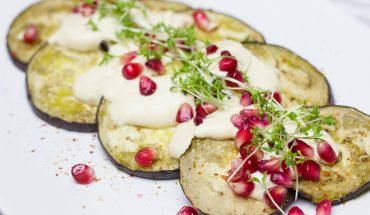 If you are in search for a healthy dish that contains cheap ingredients, you can always follow this recipe. For the dish, you need a small package of dry fusilli pasta, a pound of cooked shrimp, a chopped tomato, a chopped green bell pepper, two tablespoons mayonnaise as well as ½ teaspoon salt and ½ teaspoon pepper. Fill a large pot with salted water. Boil the water and add the pasta. Cook for 10 minutes to 15 minutes. Rinse and drain. Mix the remaining ingredients in a large bowl. Make sure that the ingredients are mixed well. Transfer the pasta to the bowl with the mixture. Use forks to coat the pasta with the mixture. Cover the bowl with wax paper or aluminum foil. Place the bowl inside the refrigerator and let it chill for at least an hour. Afterwards, transfer the dish on a clean platter. Garnish with chopped basil leaves. Serve immediately.